Ghost’s Tobias Forge has revealed new album plans for 2020. 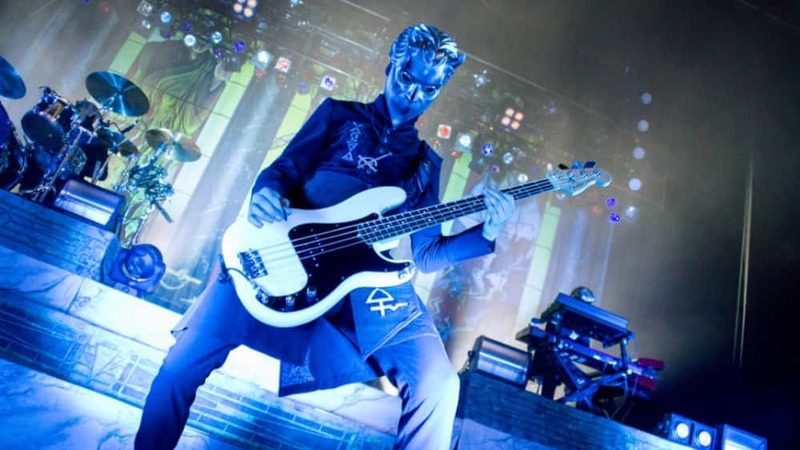 After the extensive touring scheduled for 2019, Forge wants to get back in the studio by early 2020 and release Ghost’s fifth album before the year is over. Back in November, Forge spoke of potential new music coming in 2019, possibly as a single or EP. However, this no longer seems to be the plan as Forge discussed album plans for 2020. The rest of 2019 for Ghost will consist of international touring, including a four-month run opening for Metallica next summer, arena shows in Europe, and festival gigs in Australia. The band also created a video to celebrate the finale of Ghost’s ‘A Pale Tour Named Death” comprised of footage from throughout their run.